Blog | The Massage Guy ™ | Rubbing you the right way! They say that laughter is the best medicine but there is also proof that this may be true. Laughter has been shown to relax the body, boost the immune system, makes us feel good and can even protect the heart. It can even provide a workout for you equal to that of a rowing machine. Laughter reduces several stress hormones by cutting off the flow of stress by the release of endorphins into the body. When we laugh, we also release T-cells that help repair the immune system, B- cells that assist in creating disease-destroying antibodies and Gamma-interferon, a disease-fighting protein. Research has shown that laughing 100 times is equal to 10 – 15 minutes of a workout. Anxiety is a feeling that can be used to motivate you and excel responses to dangerous situations. 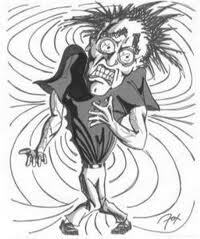 But when your anxiety gets to a very high level, it can cause a major disruption in your daily life. Anxiety relief techniques can then be used to help keep you calm and to promote better coping skills. A Hour Massage can help to relieve the symptoms of stress assisting in the relaxation of the muscles, helping to dissolve anxiety and improve focus. It can also help boost energy level, relieve sinus pressure and ease pain. Adequate sleep (between 7 – 9 hours nightly) is absolutely essential to maintain a healthy body because that is when the body rebuilds itself. During the night, human growth hormone triggers proteins throughout the body to build new cells and repair any damage. It is only released during sleep which is why getting the proper amount of sleep is so important. 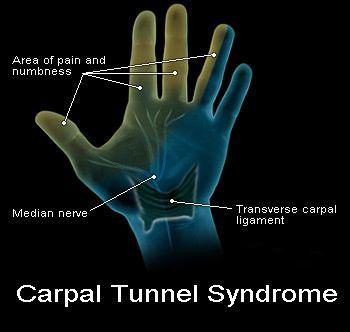 Carpal tunnel syndrome (CTS) can cause tingling, pain and numbness in the hands and wrists. There are 9 nerves and the Median Nerve that run down the arm to the hand and pass through a narrow bone passageway – in the wrist – called the “Carpal Tunnel”. Carpal Tunnel Syndrome (CTS) is caused by the compression of these nerves and can cause tingling, pain and numbness in the hands and wrists. Left untreated, it can cause lose of strength, grip and permanent degenerative tissue to the muscles. Using the fingers of your opposite hand, massage the palm of your hand with small circular motion. Using your thumb, massage between the two bones in your forearm using lighter, circular strokes – massage up the forearm. Massage all the way up your forearm to the elbow several times. Swelling by the jaw or Dizziness. 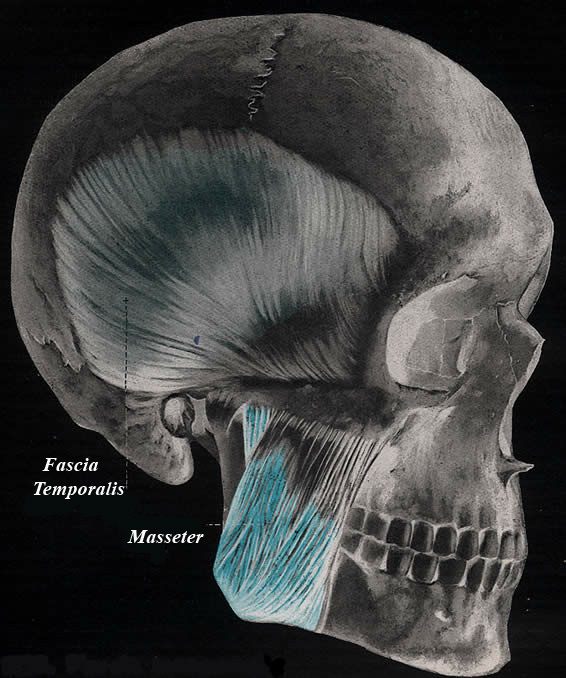 The Masseter muscle starts at the connection point of the jaw and runs up the cheekbone in front of the ear. 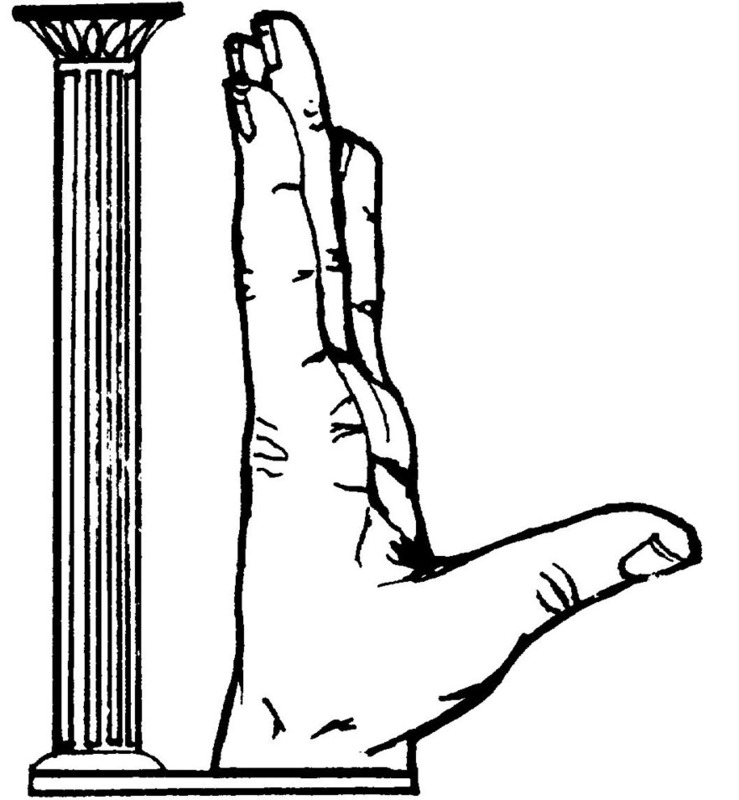 Put fingertips at the point of jaw connection. Open the jaw slowly to feel where the ‘notch’ is. Raise your left arm above your head. With your right hand begin to squeeze at the wrist and in a ‘milking’ motion move down your arm. Do this twice and then switch arms. Relieving pressure from the lower back. When sitting at a desk for a while, stand and take a walk. Walk to the bathroom, the kitchen, or if you work at home, up and down the stairs. It will get the blood flowing and take off pressure from sitting for too long a period. It’s a subconscious reaction to raise your shoulders and pull them tighter when its cold. People believe this to help. IT DOESN”T! It only leaves you with shoulder pains and tense muscles.